Use your self aware Siri. 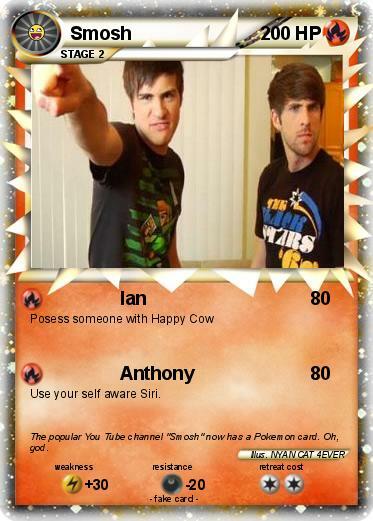 Comments : The popular You Tube channel "Smosh" now has a Pokemon card. Oh, god.